WorkTree aims to help people identify the benefits of the NEIS scheme and help those trying to be self-employed business owners make decisions for their future. The NEIS data contains a lot of information and what was particularly interesting was the Success to Failure ratio of the applicants. WorkTree takes the NEIS data and compares it to the ABS industry standard for Success and failures of business entries and business exits. There are many years worth of data and there are many factors that can influence the data such as State, Age, Industry and the Years the data was recorded. By looking at the different results you can see what trends have happened in the past and see how the NEIS participants compared with the industry. At the end of the application there is the 2020 Employment Trend. This shows the size of industry and whether they are improving or reducing. 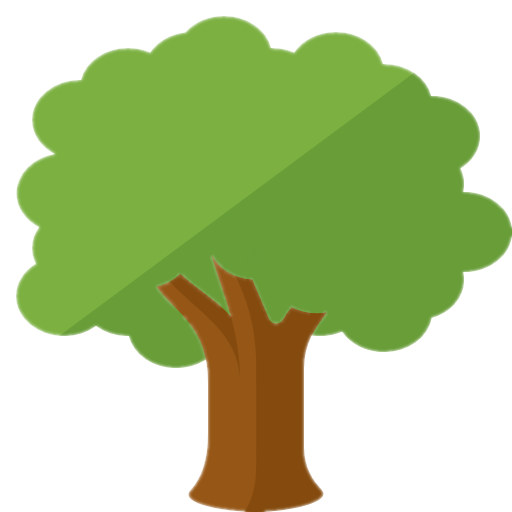 WorkTree hopes to help people make sense of the data and encourage them to pick a suitable industry with the NEIS mentoring and support backing them up.